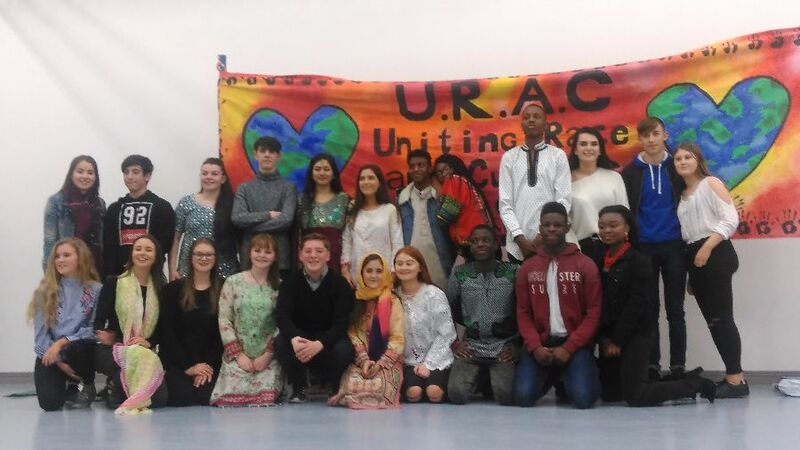 Transition Year students involved in a YSI campaign to foster racial integration in school and in local society. 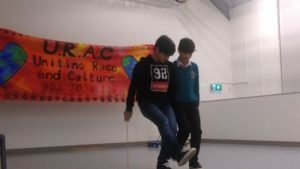 The group are continuing a national award winning project from last year and are doing some brilliant work. 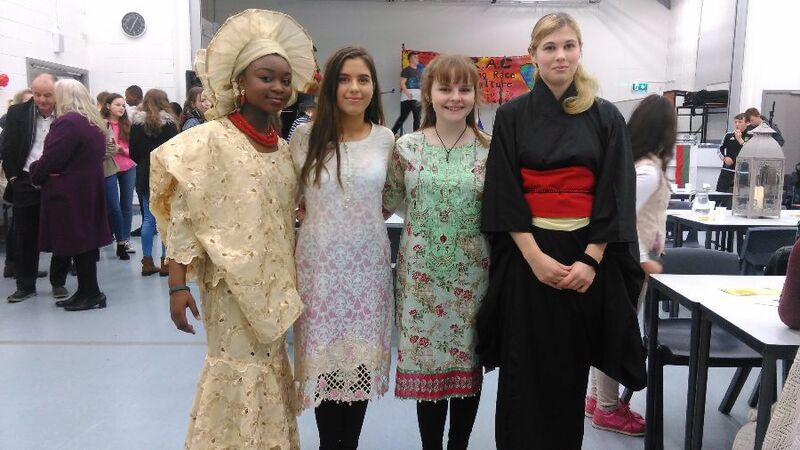 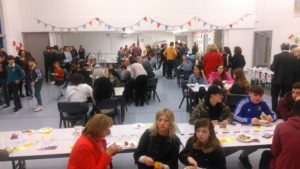 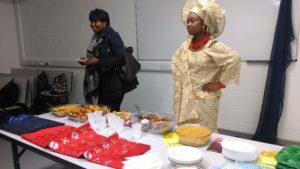 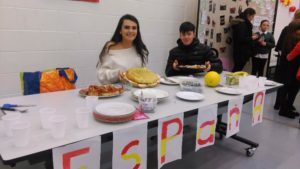 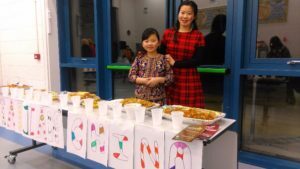 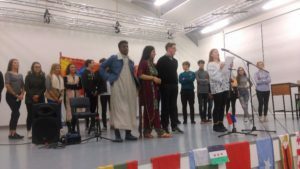 To highlight the issues of racial integration they hosted a wonderful multi-cultural evening in the school on Wed 7th Dec. 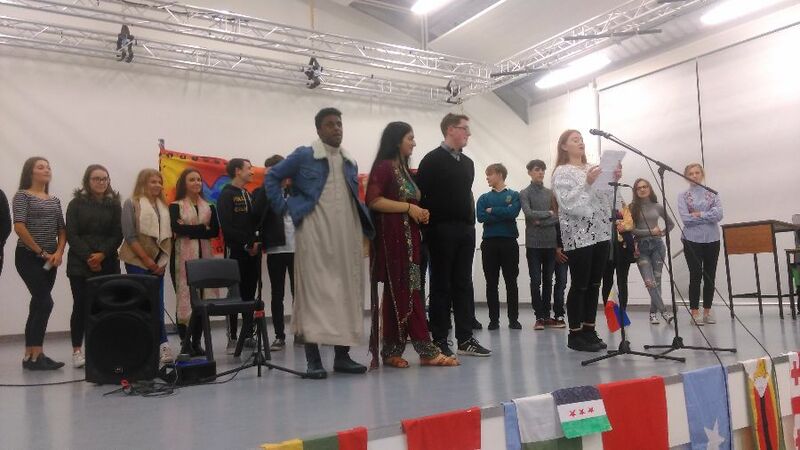 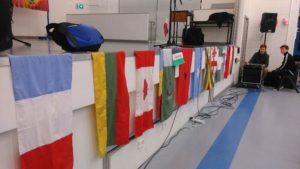 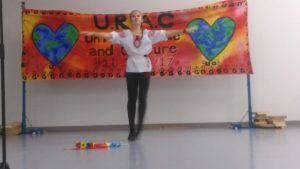 There was music, dance and food from a great range of countries. 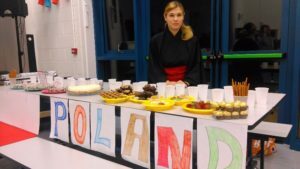 The atmosphere was welcoming and friendly and did much to make those in our school not native to Ireland feel most welcome.